This a guide and tutorial on how you can unlock your Samsung Galaxy S Infuse 4G i977 to any GSM network. 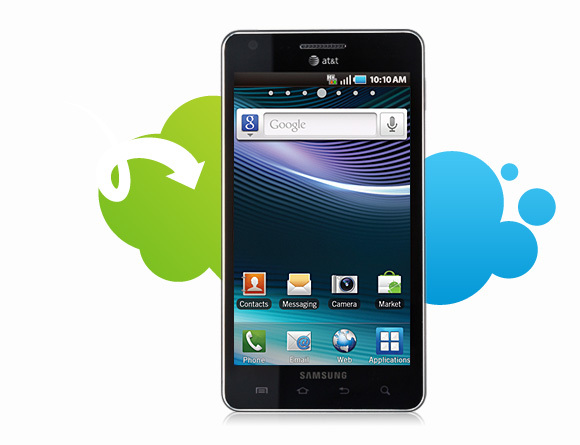 The Samsung Infuse 4G has been fully unlocked to any GSM network. Rogers has now released the Infuse 4G is a premium Android™ smartphone which is the ultimate entertainment phone. A large 4.5” Super Plus screen brings deeper and richer color brilliance so that every image and video is more true to life. Infuse 4G is also Rogers first device capable of up to 21Mbps 4G download speeds. Unlock your Samsung Galaxy S Infuse from networks like Rogers today! 2. Detailed unlocking instructions and guide on how to unlock your Samsung Galaxy S Infuse 4G i977 with an unlock code. UNLOCK MY SAMSUNG GALAXY S INFUSE 4G I977 NOW!